How Much Tax Do You Pay On A New Car? You skillfully reach a deal on the price of a new car, and you think you are getting a darn great deal. But upon seeing the contract, the totals are higher than what you had planned on paying. A car maintenance schedule helps to keep the car in good shape and safe for the driver and the passengers. The car manual together with this program guides the car owner on how regular he or she should do checkups on the car’s areas of attention. When you take your automobile for regular maintenance, repairs, or checkup, the auto technician should complete an extensive vehicle inspection checklist so as to ascertain that your work is performing optimally under the hood. After following the car manual and reading the mainte nance and precautionary measures carefully, one can then follow the schedule. Some items need to be replaced. For instance, brakes, timing belt spark plugs, and air filters. Others only require a regular service. 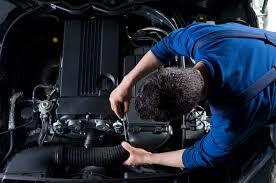 The following are some of the key areas of the car maintenance routine. 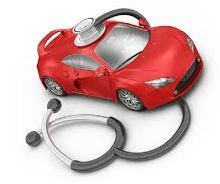 These fluids include; engine oil, transmission fluid, coolants and others. Clean fluids should be used for topping. Engine oil should be checked using an engine oil dipstick which is well calibrated to determine the lowest and the highest points. Engine coolant tanks have low and high marks and so it is easy to top up the coolant. Transmission fluid should remain clean and transparent. If it looks dirty and dark, it should be changed. Some manufacturers recommend 30,000 miles to 50,000 miles, but it is always good to check that car manual and use observation. Pressure checking is done each and every morning before driving off to work or starting a journey. Measure the pressure when the tires are still cold. Replace worn out tires and also do a tire rotation. Change the windshield wipers if broken or do not clean properly. In case they not broken, one can replace the rubber refills only after one year or earlier. The engine air filter keeps the air entering the engine clean. If it becomes dirty or clogged it restricts the air entry into the engine.it is usually recommended to replace it after every 12,000 miles to 15,000 miles. Check battery for leaks, breakages and corroded terminals. If it proves too broken through observation, it should be changed. A new battery has a life of about five years. The brake pads last by the utility of the vehicle. Vehicles driving under severe conditions should have their pads change often. Some manufacturers advise brake pads can last up to 50,000 miles in ordinary circumstances. Conclusively, wash and wax the car to prevent corrosion. Address small problems as soon as they come up to avoid developing to significant issues in the future. Use original parts only and visit a mechanic regularly, at least once a year. 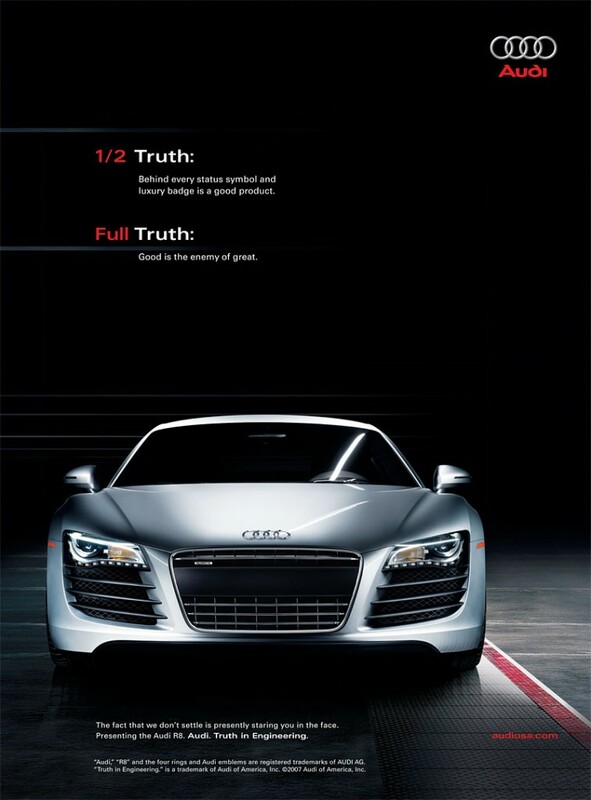 The car maintenance schedule makes the vehicle safe and efficient.